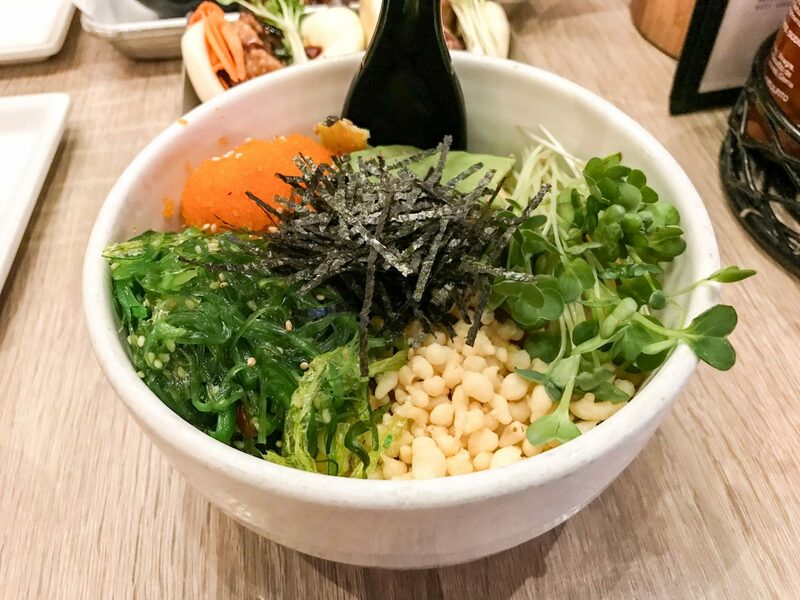 What is your go-to noodle joint in San Diego? Is it Tajima Ramen? If not, give a whirl! 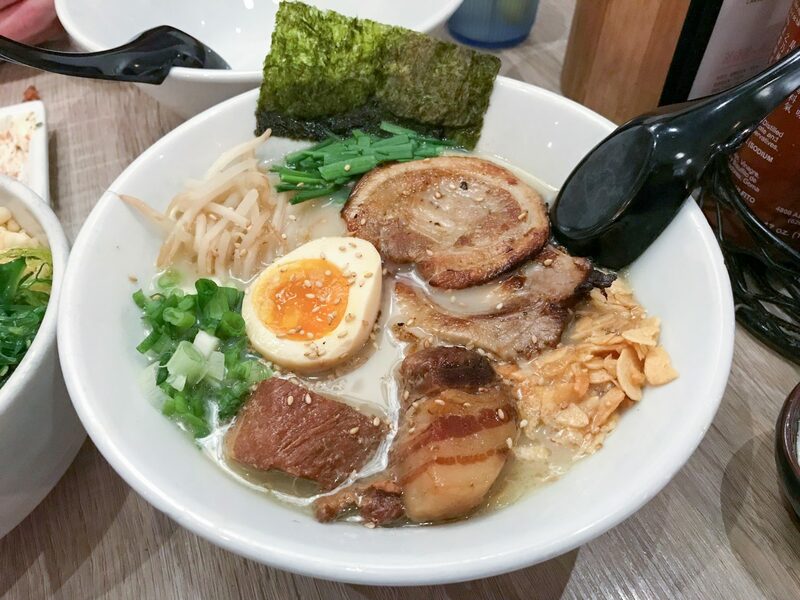 It’s no secret that with their numerous locations, Tajima Ramen has it going on! Locations across San Diego include Hillcrest, North Park, East Village, Convoy and more. 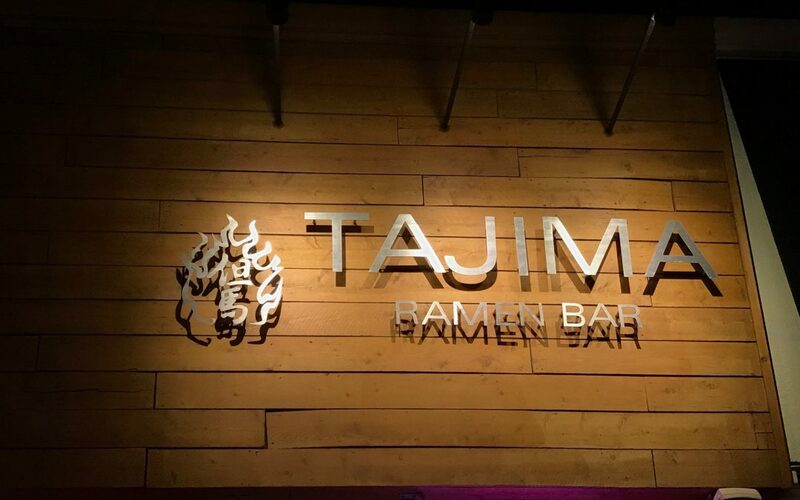 Choose your San Diego Tajima location. We just visited the beautiful Hillcrest Tajima and were impressed with the cleanliness and food this past Friday evening. We gobbled up every last bite. 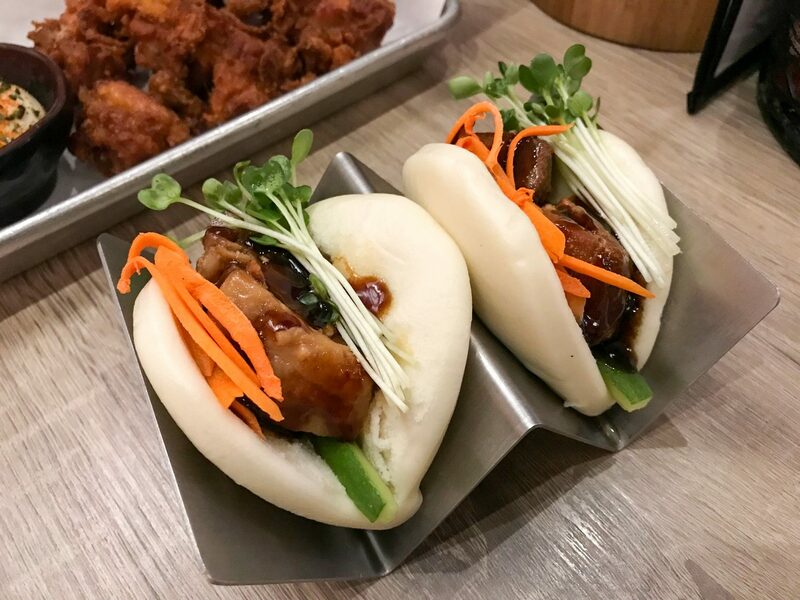 This San Diego noodle joint is the perfect place to eat when going out on the weekend, before or after your drinks and dancing. Most locations are open until 2 or 3AM! Look at these tasty dishes we had — or view the entire Tajima menu.